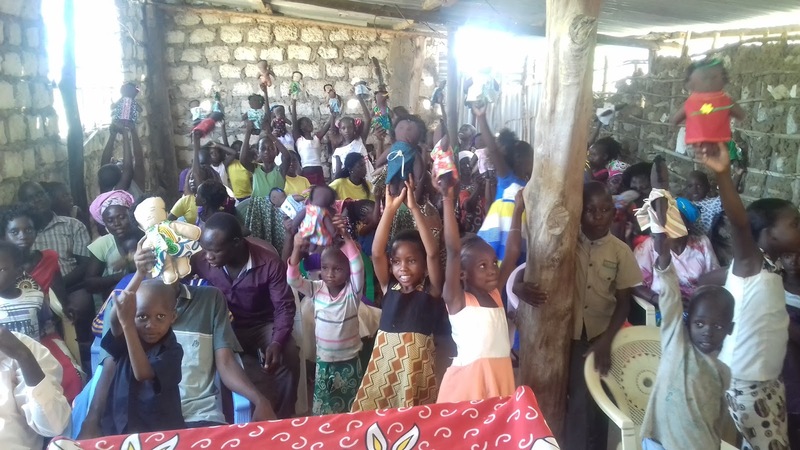 PEMA Church in Mjanaheri, Kenya received the 100 Christmas Dollies gift in 2016. 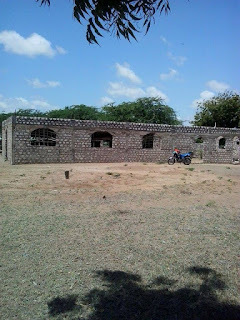 Pastor Menza applied what he learned in the Entrepreneurship Series by teaching church members, starting businesses, and erecting church walls. The former church structure was a mud and stick structure about the size of a small swimming pool. 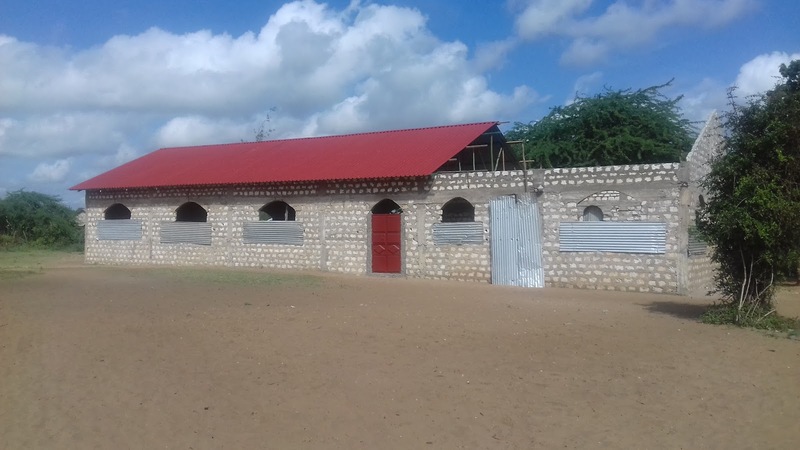 Your gift afforded a roof to cover about two-thirds of his new Isaiah 54 church structure. the 100 Christmas Dollies gift. Merry Christmas to 100 children in Mjanaheri, Kenya. our gift only covered two-thirds of the roof but they celebrated for months!